Children are the unwitting victims of poverty, war and disease. 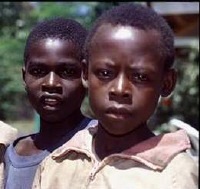 Consequently, an overwhelming number of children have been abandoned, abused, or orphaned and now live on the streets. AIDS alone is responsible for an estimated 20 million children and teenagers who have lost their mothers or both parents. 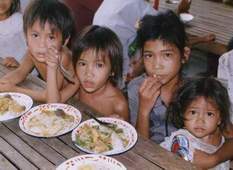 Family Care Foundation partners provides food, clothing, medical care, education, supplies, adoption preparation, and trauma therapy for millions of these unfortunates each year. Children are the hope of the future, the leaders of tomorrow. And with opportunities and care being made available to them they can enjoy full, meaningful lives. The need is so great and the impact so lasting that the care of orphans and street children is among Family Care Foundation’s most important international youth services.